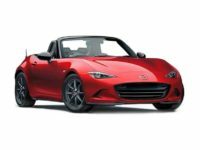 The Mazda automobile brand exudes versatility and performance. The make has becoming the preferred brand among many discriminating auto enthusiasts. 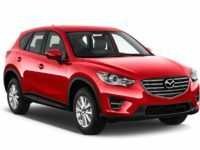 Cheap Car Lease NYC offers the most affordable, flexible and convenient lease agreements on your next Mazda. 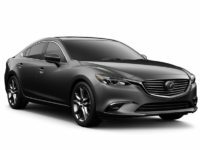 Whether you’re loyal to the proven performance of a Mazda brand or a first-time lessee, Cheap Car Lease NYC has the selection and variety you need. Offering the lowest prices, highest level of service and free delivery of your new vehicle to your home or office. Call Cheap Car Lease NYC today at 718-307-5662 to experience the best and most customer-friendly auto leasing experience. We very much look forward to hearing from you. 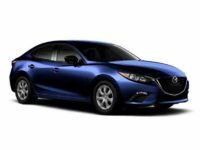 How Would You Like to Lease Your Mazda? We believe that every customer has the right to a clean, low-mileage vehicle, and we are fully prepared to deliver on our promise of a quality, streamlined auto leasing experience. 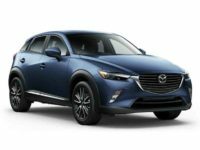 Why Choose Cheap Car Lease NYC for Mazda Leasing? The fact is you can go practically anywhere for an Auto Lease. What, then, separates Cheap Car Lease NYC from our competitors? 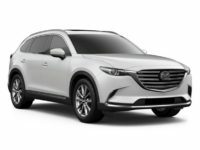 Simply put, Cheap Car Lease NYC eliminates all of the obstacles commonly associated with the conventional leasing process. We offer a 100 percent online shopping experience, the lowest monthly payments, early termination agreements and the largest selection. 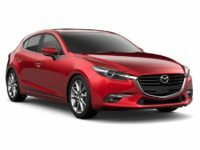 We also offer free delivery of your new Mazda to your home or office and can pick up your old vehicle if you opt for early termination. You don’t have to go to multiple car lots looking for the car you want. Let Cheap Car Lease NYC streamline and expedite the process.